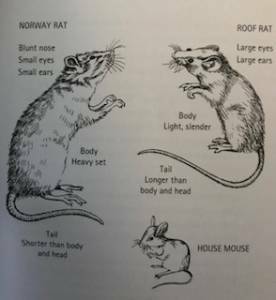 Rats and Mice expert tips on how to get rid of them; rodents are a problem all over the world there are three different kinds the Norway Rat(Rattus norvegicus) the Roof Rat (Rattus rattus) and the House Mouse (Mus musculus) all three can cause different problems for homeowners and business owners alike. All three have a similar destructive nature; they can all cause major problems within our homes by gnawing through pipes and electrical cable. They are all very well adapted to living in close proximity to humans, as we have evolved and changed our living environment and conditions, so have the rats and mice of the world. Both rats and mice can live within our homes, the will harbour in wall cavities roof voids and subfloors of houses, ensuring these areas are properly secured is a great start in helping to prevent them from being able to harbour in our homes. Rats and mice have very sharp chisel-shaped teeth, they are known as incisor teeth they need to constantly gnaw with them to help control their size, this is one of the reasons they can cause so much damage around homes and commercial premises. In all major cities around the world, there is a major rodent problem, pest controllers and council workers are constantly having to do baiting and trapping treatments to help keep their populations under control. We will never completely wipe out the rat and mice problems but we can help to keep them under some control, they breed extremely fast and can overrun a building in a very short period of time if left untreated. Both rats and mice are very good climbers and can make their way into a building via trees, vines, pipework, sewers and even very small opening around a building. Rats are classed as “neophobic” this means they don’t like new objects within their environment and can be very cautious of a new bait station that a pest control company may have put down, it may take them a couple of days before they will investigate it. Mice are much more adventurous than rats and are also very curious, they are very eager to investigate new food sources and try small pieces at first, then come back for more or move onto another favoured food site. Rats and mice both have poor eyesight but tend to have very good hearing, taste, smell and touch, they use these other senses to navigate their way around their familiar environment and to detect new food sources. When I go out to deal with a rodent problem whether it’s in a home or a commercial building, there is always a reason why they are there, and in all cases, it comes down to a good harbouring environment and a good food source. Homeowners need to ensure that all entry points around a home are sealed, especially if there is a current rodent problem, a professional Brisbane pest control technician should be able to point out any problem areas after doing an inspection of the building. Another issue is our beloved pets, yes that’s right pets are one of the biggest problems for attracting rodents, homeowners leave dog and cat food out all day and night, this is a big NO NO. Pets should be fed once or twice a day, the food bowl should be left down for no more than an hour or so, and then whatever hasn’t been eaten should be put away until their next meal time. Some may say this is harsh, but it’s not at all; your pets will soon start to realise that they must eat all their food at these particular times or they go hungry, and trust me they soon learn, usually within a couple of days or so, and if they don’t eat all of their meal it’s not going to kill them, they will survive. Chickens are another area of concern, there are many homeowners these days that have a couple of chickens in the back garden, and I’m one of them we have 8 chickens and a rooster, the eggs are great but you will need to do constant monitoring for rats and mice. With all the foodscapes that we put down each day for our chickens and then the grain we feed them, it makes for an irresistible smorgasbord for all rodents. 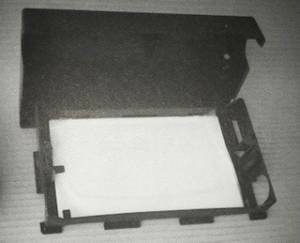 Food around the home or office is a very important part of keeping rats and mice out, all opened packets of food should be sealed and put away after use. Where food is dropped it should be cleaned up straight away, as if left unattended it can be accidentally kicked under appliances such as fridges and dishwashers, making a very easy meal for not only rats and mice but other pests such as cockroaches and ants. Always try to keep homes clean and tidy, vacuum and mop regularly and pay attention to areas under couches and fridges. At least once a year homeowners should pull out their fridge and dishwasher and clean the appliance and the floor, these are areas that can attract rodents and other pests. On the outside of a property try not to have large amounts of stored items around, anything that’s been lying around for some time; it may be time to get rid of it. Don’t make the environment around your home inviting for these pests; the less attractive it is to them the less likely you are to have a problem. Firstly understand why rodents are there, check the environment around your property. Make sure any entry points are well sealed. Make sure pet food is cleared away and NOT left out especially overnight. Chickens will definitely attract rodents so their area will need constant baiting and monitoring. Food in the home or office; make sure it’s always put away and sealed NEVER left out. Do housework such as vacuuming and mopping regularly. Don’t have lots of stored items outside, take rubbish away don’t leave it lying around. A well-trained pest control technician can tell pretty much straight away from entering a property if there is a serious rodent problem or infestation, simply by the smell. Where there is a rodent problem the room that they are either harbouring in or frequenting a lot will have a very distinct smell or urine. Other signs of a rodent problem within a home can be damaged due to their constant gnawing habits; they are known to damage all sorts of items within a home from skirting boards, doors and other parts of buildings and also upholstery, containers, packaging, machinery and many other items. 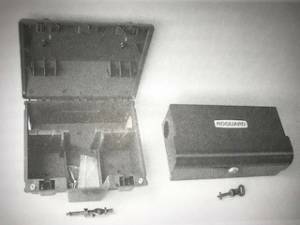 There will also be signs of droppings around areas that they frequently run, the droppings are a sure way a pest control Brisbane expert in eradicating rats and mice can tell which rodent species they are dealing with. 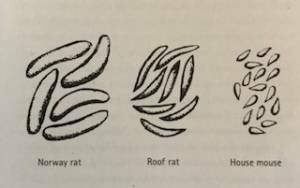 Below is a picture of the different rodent faeces. There are a number of ways a licensed pest controller would go about getting rid of rodents, firstly a thorough inspection of the premises would be carried out to identify problem areas like harbouring areas and entry points. Once an inspection has been completed a decision is made on what to use to eliminate the problem, baits, traps or chemical treatments, all of which are very successful. Each treatment method has to be considered carefully and will depend on the environment in which the products have to be placed; the main concern is that families and pets are not adversely affected by the treatment. 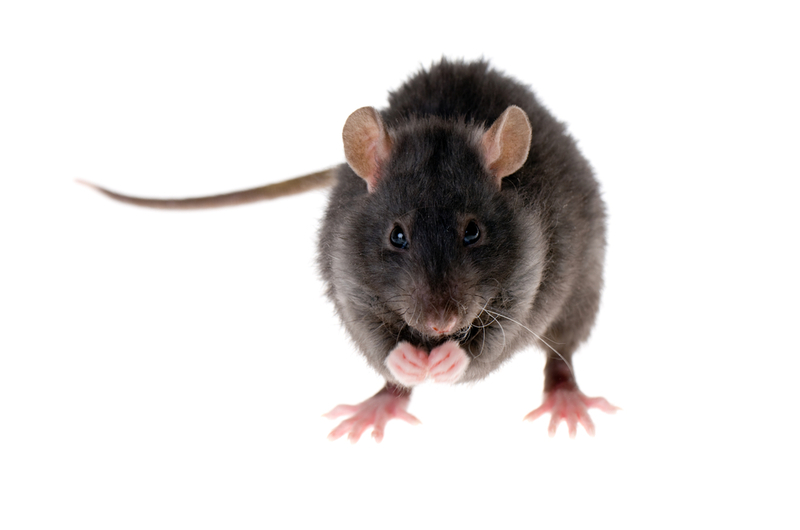 The success of the treatment will largely depend on the expertise of the pest control company that has been employed to deal the situation, always use a fully licensed Brisbane pest control company to help get rid of rats and mice.